I couldn’t wait to share with you this weekends show at The Chapter House on Saturday, September 15, 2012 at 10pm. 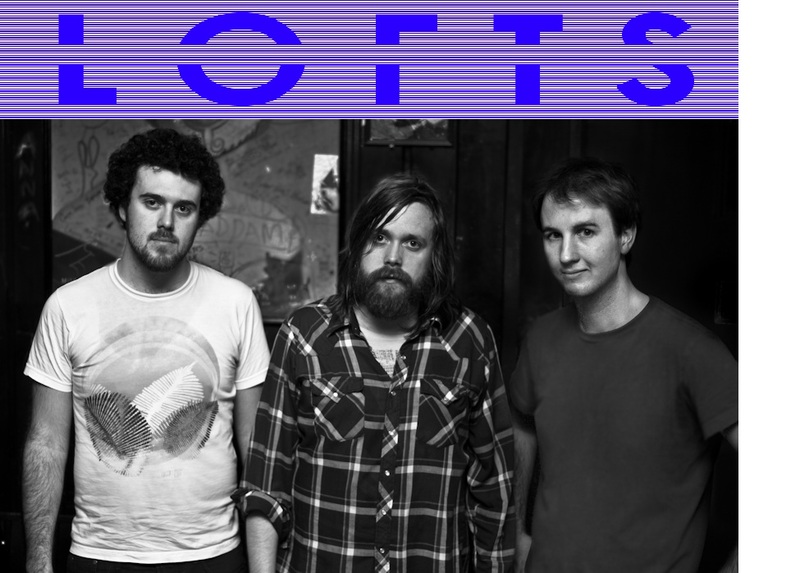 Headlining is local/Brooklyn based duo, LOFTS. Guitarist and singer Bruce Hyde together with Johnny Zachman on synth, create a palette of fuzz drenched guitars, bluesy vocals and perfectly executed synth. Sample their soon-to-be-released self-titled LP here. What are you listening to: Lots of stuff, at the moment I’m playing Roxy Music’s first record. 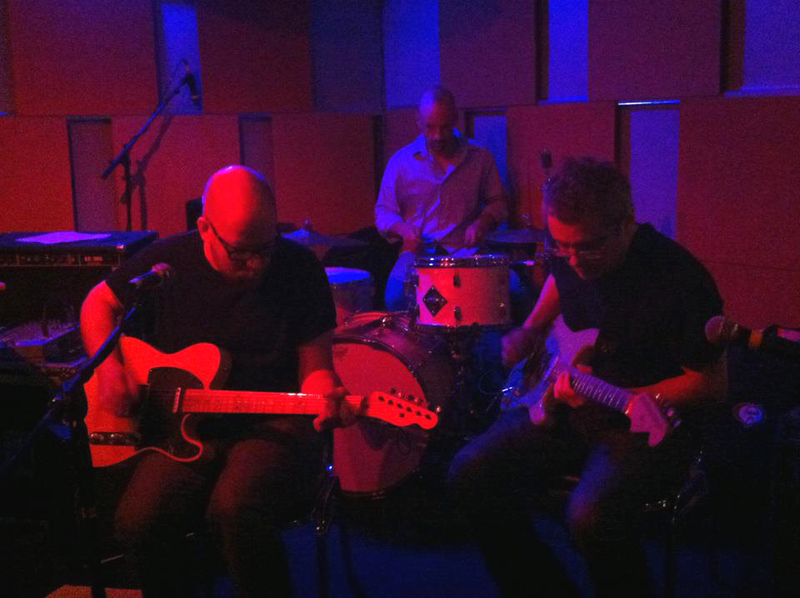 And opening the night with Steve Gollnick on guitar and vocals, Billy Cote on guitar and Walt Lorenzut on drums is the trio, Sunday Vipers. Digital or Analog: both… it’s all about how you use it…. This entry was posted in BANDS and tagged billy cote, brooklyn, bruce hyde, chapter house, fuzz, guitar, ithaca, johnny zachman, live music, local music ithaca, lofts, music show, ny, nyc, post-pop, punk, rock, Steve gollnick, synth, walt lorenzut on September 14, 2012 by Meredith C. Bullock.